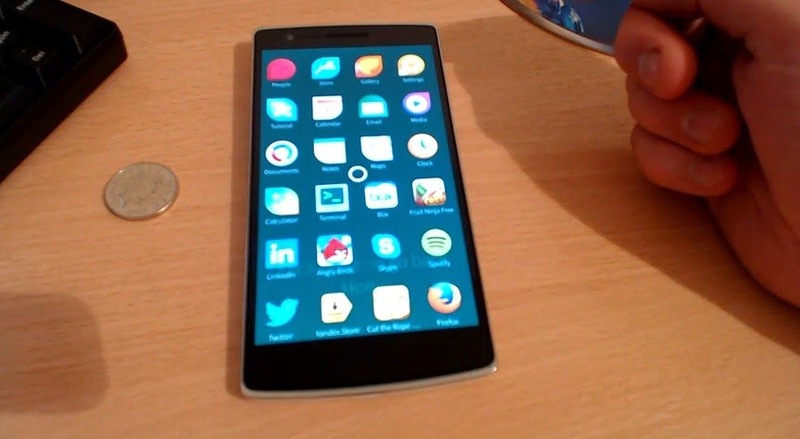 Earlier this month, we told you that Jolla’s own Martin Brook posted an interesting image on Twitter depicting the OnePlus One handset running on the Finish company’s Sailfish OS platform. 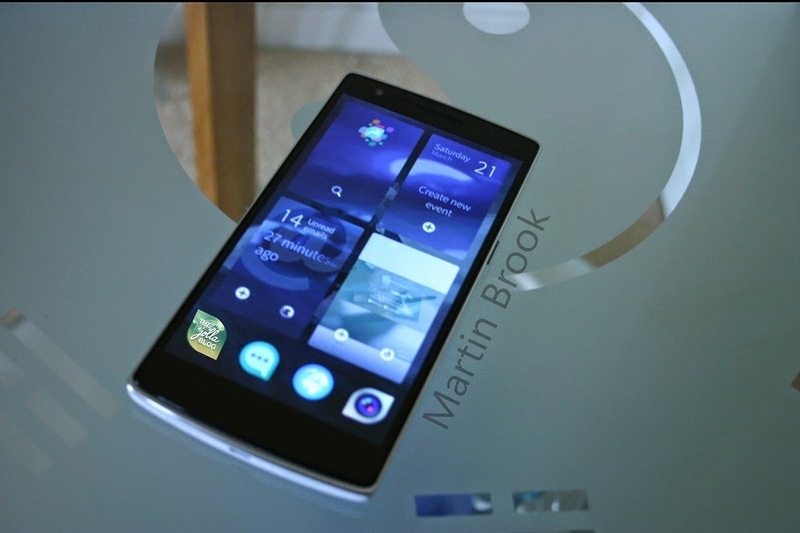 Sailfish OS is currently running on devices offered by the mother company, but in the near future we might end up seeing more manufacturers take up this OS and use it on their devices, especially since Jolla has opened up licensing. Anyway, if a few weeks ago we were only giving you a quick look at how Sailfish might look on the OnePlus One, the good news is that Jolla has rolled out the alpha version of Sailfish OS for this particular handset. Since the build is in alpha state, don’t expect all the functionalities to be up and running, as you’ll probably notice some of them are missing. For example Wi-Fi connectivity and the camera app are currently inoperable. On top of that, support for Android Apps isn’t available just yet and neither are OTA updates. 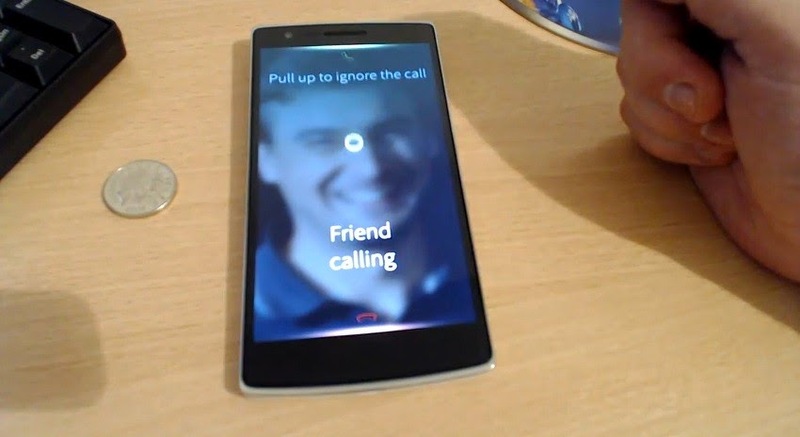 If you decide to go forward and install the alpha build, you can do so by following the instructions provided by Jolla itself. 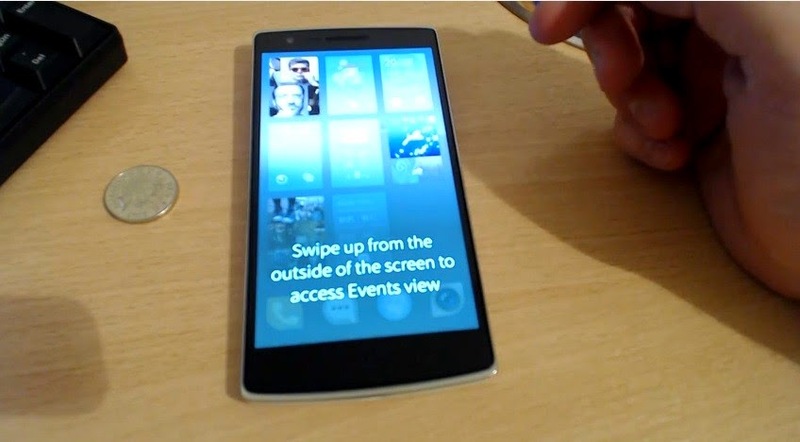 We've also attached a video showing the OnePlus One running the OS, so you can get an idea of what you’re in for.